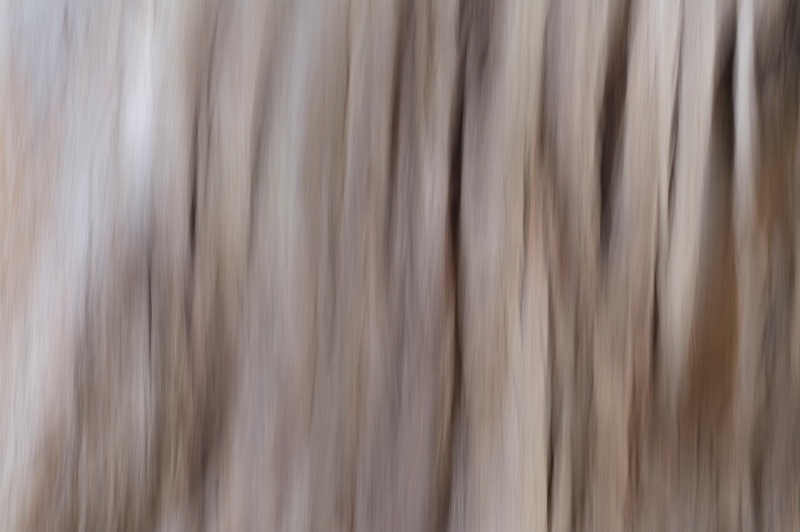 I couldn’t resist adding some movement and a slow shutter to create this abstract of a gum tree. Love abstracts… Oh… nice header!!! Great shot. Love the sense of movement, tones and textures.